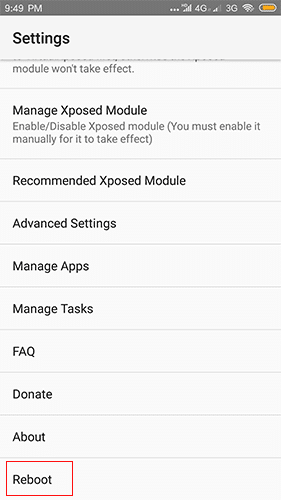 Have you ever thought that you could use the Xposed Framework in a Non-Rooted Android device? I guess no. 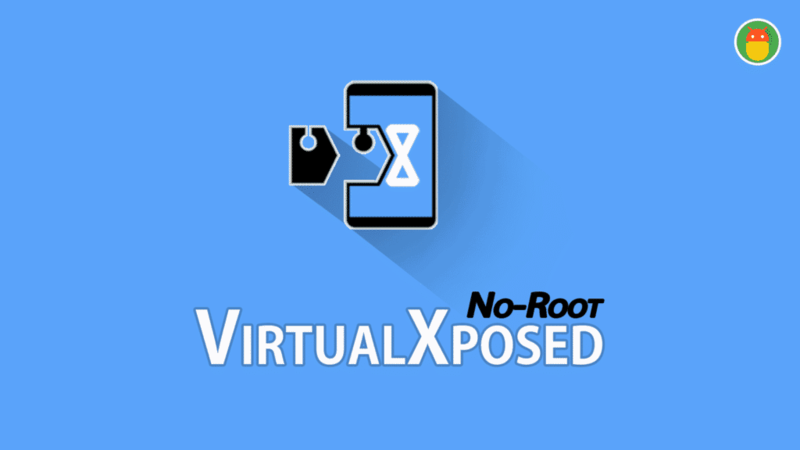 In this Guide, we will share the VirtualXposed APK for non-rooted Android devices. Really, is it worthy to share? Of course yes. VirtualXposed let you pass SafetyNet Measure by google. It doesn’t need root, Unlocked Bootloader, or modified system image. It is based on Virtual App and Epic that helps you to install Xposed Modules in the Virtual Environment. The main Drawback is this will work with modules which are not dealing with the system modifications. We also called Limited Xposed Framework for Non-Rooted Devices. The Root is mandatory to deal with a system things. Still. We didn’t find any alternative for the Xposed Framework. The theming modules are not supported with this one. 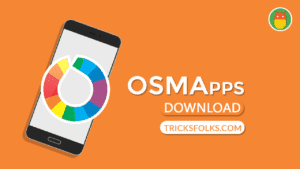 If you love customisations then better stay away from this app. Even, Substratum works on the Oreo devices without root by installing a simple addon. So, We can use tons of themes without rooting. Only root is needed when you want to dig the device deeply with Xposed Framework. 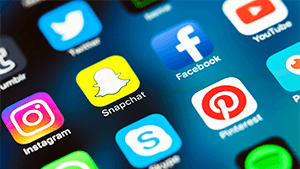 VirtualXposed will create a parallel space or virtual space to run the app which doesn’t modify the system apps or any change in system functionality by replacing or adding code. It will work within its environment, and you can install new apps and run with the Android ecosystem. But in the Regular Xposed, you can modify or change the device or system app functionality by dealing with the java code. 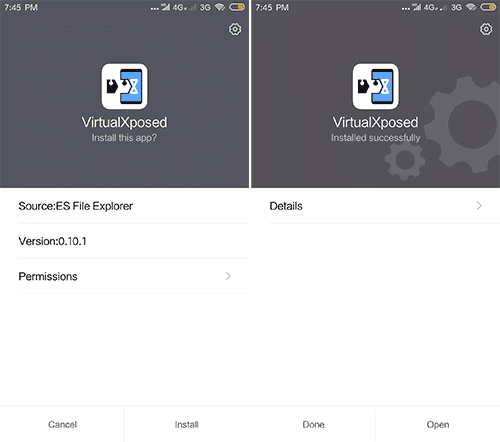 Step 1: At First, Download the Latest VirtualXposed APK from the link given below. 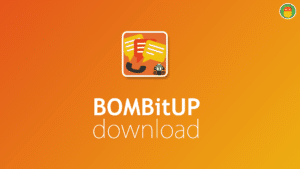 Step 2: Tap on the VXP APK which you have downloaded right now. Allow Unknown Sources Option by going through the Settings >> Allow from this source. Step 3: Again tap on APK File. Install it successfully. 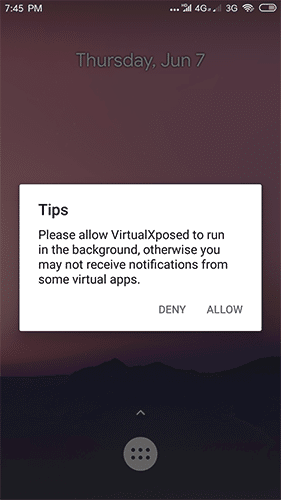 Step 4: Open it and Allow the Permissions to run the VirtualXposed in Background to get the Virtual App Notifications. XPrivacyLua: A simple pivacy manager for android 6.0 above devices. 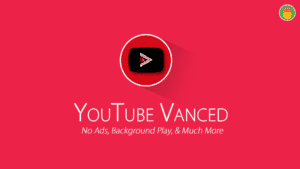 YouTube AdAway: Remove ads from the official YouTube Android application. MinMinGuard: Remove ads on android apps. Micro X module: WeChat module, full-featured; but compatible with VXP. WeChat Wizard: WeChat module, project open source, excellent code. MDWechat: WeChat landscaping module, you can put WeChat into MD style. Application variables: Can be used to modify models, such as the king of glory high frame rate; QQ space to modify the small tail and so on. Volume Booster: NetEase cloud music module, very easy to use, low-key. WeChat Learn English: Automatically translate WeChat messages into English, which is very practical. Empathy grab bag: grab red package module, compatibility in general. Wechat jumper assistant: Wechat jumper game auxiliary module. Step modifier: Motion step modification module. Simulation location: Virtual positioning module, stable and easy to use in VirtualXposed. Fingerprint payment: A fingerprint payment module for a mobile phone that does not support fingerprint payment, but the system itself has a fingerprint. QQ streamlined module 2.0: QQ module can not only streamline QQ, but also prevent withdrawal and prevent flash photos. VXP does not support QX, and it is recommended to use this. WeChat Enhancement Plug-in: WeChat module, the most stable WeChat module in VXP; this is recommended if there is no special requirement. QQ fighting figure artifact: various expressions, fighting figure artifact. WeChat figure artifact: Figure artifact, micro credit. Da San purification: To advertise artifacts, it is recommended to use. Step 1: Open VirtualXposed app from the apps drawer. 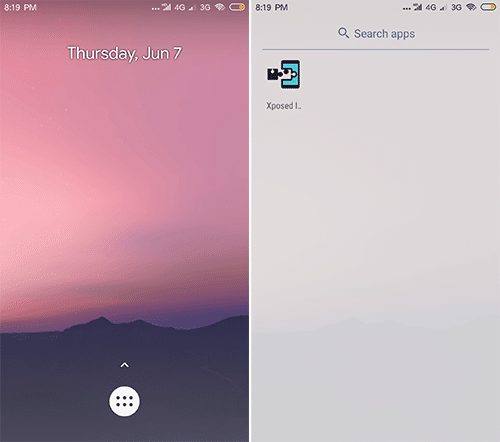 Step 2: Now, you are in the Android virtual launcher. You can see the Xposed Framework app when you swipe the screen up. 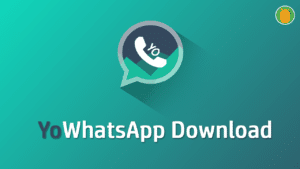 Step 3: Open Xposed Framework menu and navigate to the Download section. 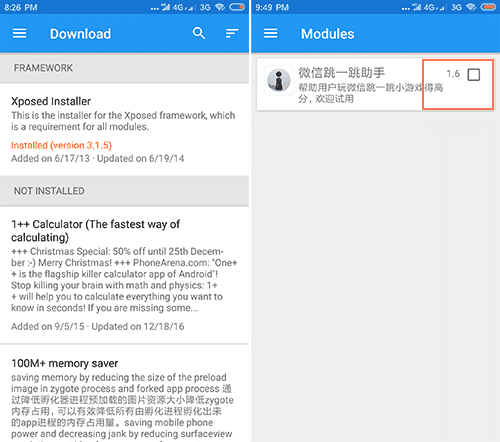 Step 4: Download the module and Install it. Step 5: Open menu and navigate to Modules section. Enable the Module which you have installed. Step 6: Touch and hold the Home screen to open settings of the VirtualXposed or Simply tap Drawer Button. Head over to Reboot option and tap on reboot to activate the module. Can we run device emulator ( an exposed module ) to change IMEI with this virtual xposed. Hello , Can I use multi window feature [ (like styolin helper) , non-rooted , v 6.00 ]?? Working with modules without interfering with system part. The system API why no response ? 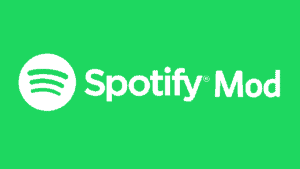 & the Google play service not working ? What solution for this problem ?